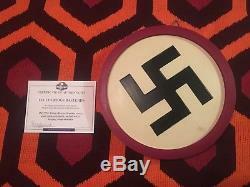 Up for sale today is this screen used nazi wall plaque used in Hitler's office in Quentin Tarantino' cult classic Inglorious Bastards. 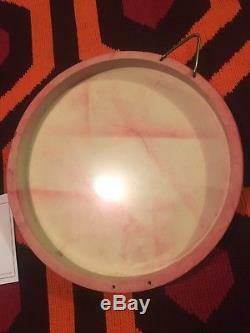 These were built for the film and are made from painted resin. 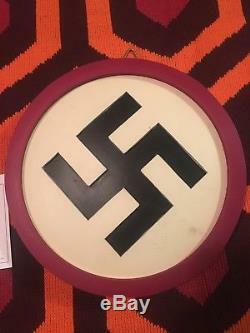 I will also include the original COA. 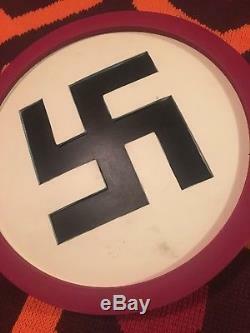 Great for any prop collector out there! Please feel free to contact me if you have any questions. 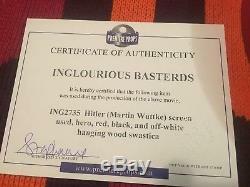 The item "Inglorious Bastards Screen Used Nazi Plaque Prop (Original, COA, Movie, Tv)" is in sale since Tuesday, January 8, 2019.